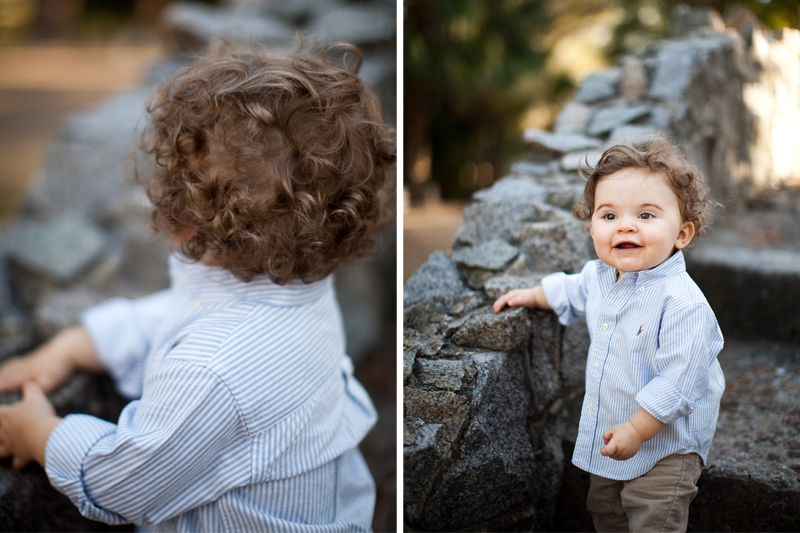 Mr. Zander and I met up in City Park last Monday afternoon for his one year shoot! 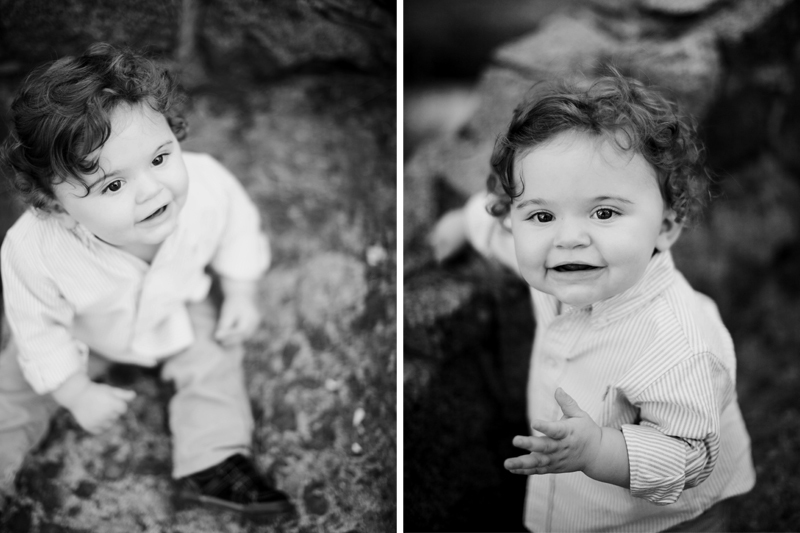 Talk about adorable…from his big brown eyes to his curly brown hair…to his huge smile…such a happy baby which made for a happy session! Not one tear was shed…that’s an accomplishment with little ones! It’s almost too much “handsome-ness” (is that even a word?!? !…I don’t think so but its perfect for him!!!) for one session!!! 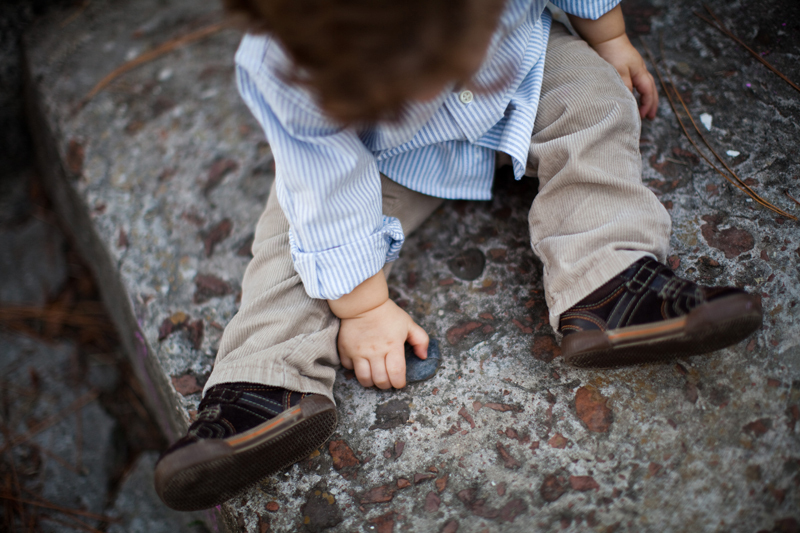 Robin Lewis - Thanks Erin for taking such great photos of our handsome little man! Great Aunt Pat - Thanks for a great job….he is a handsome devil! Katey Pursell - Aww… He is too cute! Love his hair! And L.O.V.E the LSU pictures! Nice job Erin!